Warplanes and vessels of the US Air Force, together with French and UK allies, “launched a missile strike on civilian and military facilities” in Syria early Saturday morning, the ministry said in a statement. None of the cruise missiles launched by the US and its allies reached the Russian air defense zones that shield the facilities in the port city of Tartus and the Khemimim air base, it added. The US, France and the UK launched a series of strikes on Syria in retaliation for the alleged chemical attack by the Syrian government in the town of Douma, located 10 kilometers from Damascus, last week. The announcement of the strikes came hours before the Organization for the Prohibition of Chemical Weapons (OPCW) team was scheduled to arrive in Douma to determine whether chemical weapons had indeed been used there. 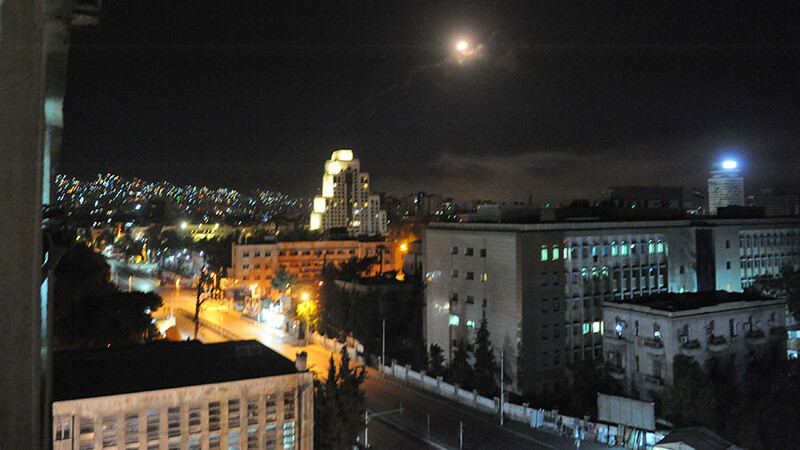 Moscow has harshly criticized the US-led strikes, with Russia’s Foreign Ministry saying that Damascus came under attack at a time when Syria was returning to peaceful life. "A strike was carried out on the capital of a sovereign state, which for many years has been trying to survive under the threat of terror,” Russian Foreign Ministry spokesperson Maria Zakharova said.